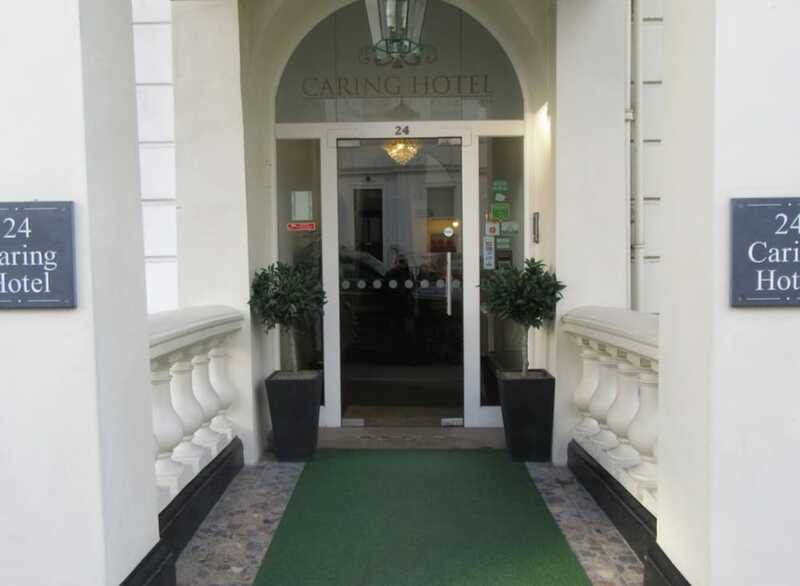 With a stay at Caring Hotel, you'll be centrally located in London, just a 4-minute walk from Kensington Gardens and 10 minutes by foot from Hyde Park. This hotel is 0.7 mi (1.1 km) from Kensington Palace and 0.7 mi (1.2 km) from Kensington High Street. Stay in one of 25 guestrooms featuring LCD televisions. Complimentary wireless Internet access is available to keep you connected. Conveniences include phones and coffee/tea makers, and housekeeping is provided daily. A complimentary continental breakfast is served daily from 8 AM to 9:00 AM.